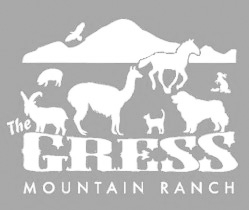 The Gress Mountain Ranch has been home to dozens of rescued animals over the years. 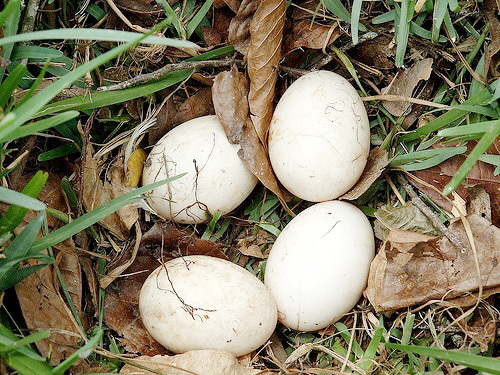 All our animals have been owner-surrendered or rescued from abuse or neglect.Once they arrive at The Gress Mountain Ranch, they are assessed for health and get training to become therapy animals for adults and youths. All our animals live out their days with TGMR as their forever home.